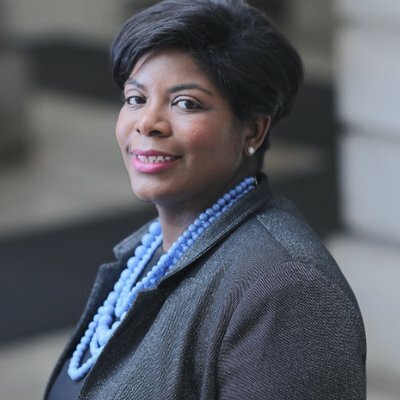 Equity Advocates advisory board member Amelia Adams is a native New Yorker, Babson College alumna and the president of Adams Advisors LLC. She was a staple on the campus, an active member of the free press and a formidable player on northeast champions Women’s Rugby team. Continuing her active spirit, Amelia became an Association of Community Organizations for Reform Now (ACORN) community organizer working with New York City (NYC) residents to build power in their communities and hold elected officials accountable. Amelia quickly gained notoriety in the organizing and political field for her consistency, fairness and passion for building coalitions to move power to the people. Having lived in most all of the NYC boroughs growing up, Amelia has knowledge of many different cultures and the injustices faced by the variety of peoples. In 2013 Amelia was deputized as a director of New York Communities for Change (NYCC) where she oversaw the organizing and political departments in addition to creating a staff development program. During the summer of 2013, Amelia was instrumental in helping to elect Bill de Blasio the first Democratic Mayor in NYC in two decades. In 2014 she went on to become a Senior Advisor and the Director of Community Engagement for New York City’s first Latina Council Speaker, Melissa Mark-Viverito. Most recently Amelia served as Political Director to Mayor Bill de Blasio’s reelection campaign. Some of Amelia’s most notable accomplishments include the inaugural Fight For $15 campaign, expanding Participatory Budgeting to more NYC neighborhoods and the first ever national conference on sanctuary cities. She is a karaoke enthusiast and currently resides in Brooklyn, NY.